We did a combo maternity/birthday session. Lynsey is due in a couple weeks with a baby boy and Ellie celebrated her 2nd birthday. Tyler was along for the ride! 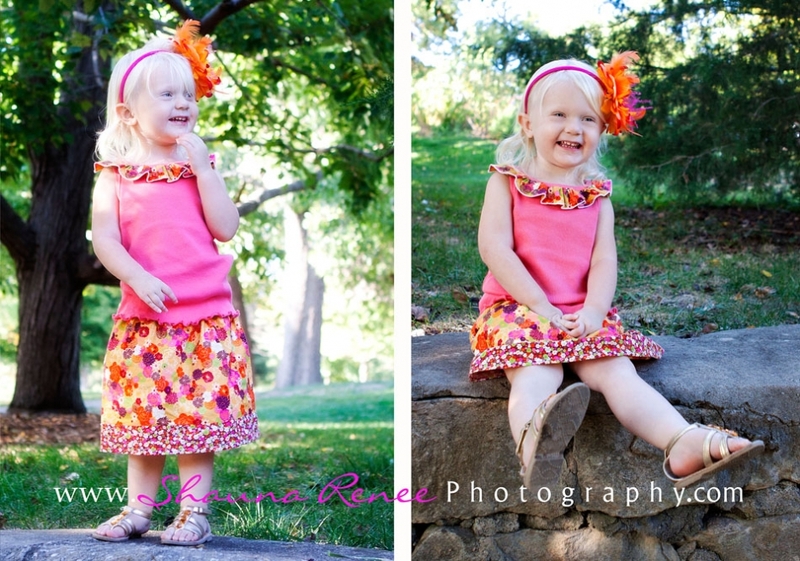 It’s hard to keep up with a 2 year old, but we still got some great shots! Lynsey – can’t wait to meet your little one!